Back in 2013, Ryan Leverington was going to college, studying criminal justice. 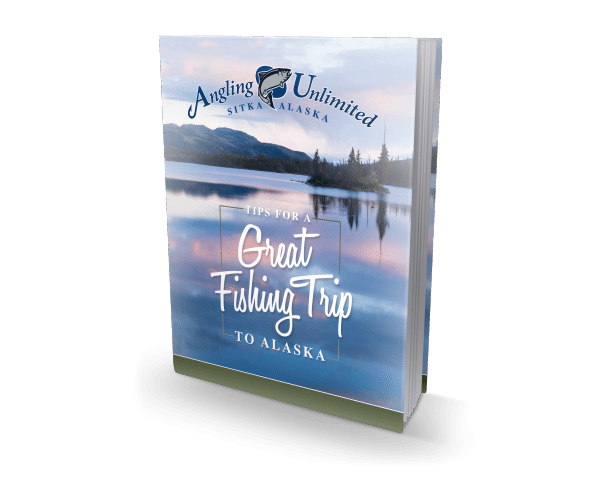 A life-long lover of the great outdoors, especially hunting and fishing, he became aware of Angling Unlimited through a friend. He immediately applied for a deckhand position and started with AU in 2013. Lev earned a captain’s license in the winter of 2015. That season he mainly deckhanded but did run a few trips as captain. AU didn’t have any vacancies at the helm in 2016, so Lev ran a boat for another Sitka based operation for the past three years. With the departure of the Cobrah in 2018, we had an opening for Lev. We made the offer and he jumped at it. We love the idea of having him back because he knows the AU culture and expectations. 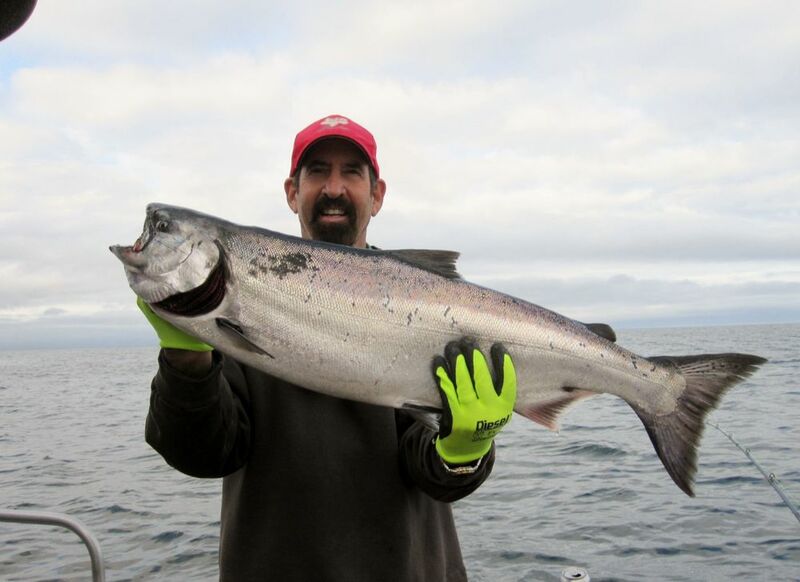 He’s a smart fisherman and he values his relationships with the customers. He’s a pro and, like all good fisherman, he’s looking to learn something new every day he’s on the water.